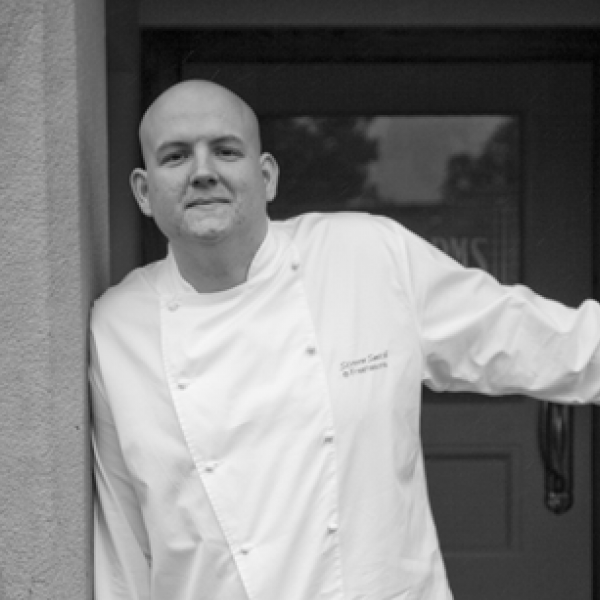 Chef-patron Steven Smith talks to Lancashire Life Magazine about the few trials and many tribulations of life at the pub over the last four years and his future visions for the increasingly popular Freemasons at Wiswell. "Steven is not a man to sit still for long so I felt flattered that he had afforded me so much of his time. It's impossible not to admire his determination, commitment and vision. As we parted, he turned his eyes to the ceiling and admiteed that his next goal is 'a very shiny one'. I'm fairly sure it's just a question of when the Michelin man comes knocking."